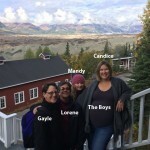 A road trip turns into a sixteen hour adventure in the wilds of Alaska as Lorene and Gayle travel with Mandy Garcia and Candice McDonald to check out new sites for Salmonberry Tours. 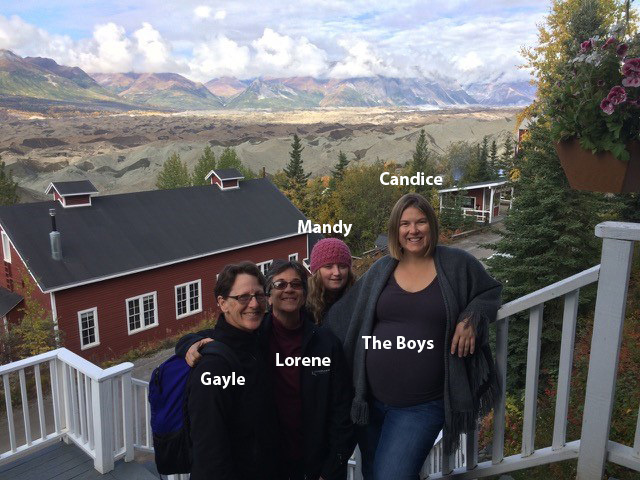 Lorene and Mandy describe their adventure and Mandy fills us in on some of the Alaska sites and experiences that Salmonberry can design for your clients. Your clients who have been on an Alaska cruise will love to return to Alaska and experience the real Alaska with a completely customized Salmonberry Tour. The Home Based Travel Agent Show, Lorene, or Barry, receive no compensation from the guests on our show, or from the companies they represent. We invite guests to our show because they offer something of value to the travel trade community. The Home Based Travel Agent Show is entirely funded from the resources of Barry Kantz and Lorene Romero.